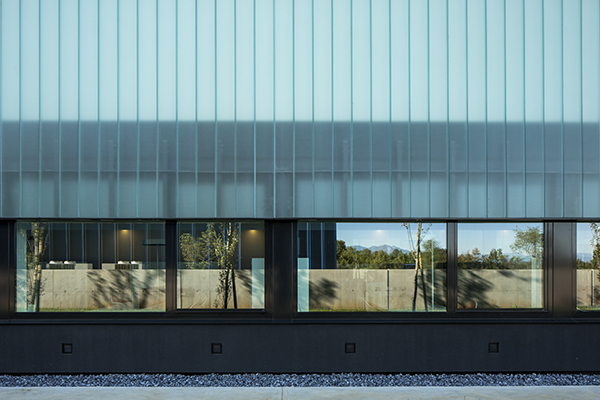 Constructive rigour and regional scale in the GEZA’s new industrial architecture. In the opinion of GEZA (the successful studio founded in Udine in 1999 by Stefano Gri and Piero Zucchi), industrial construction offers an opportunity to engage with the extent of the landscape. 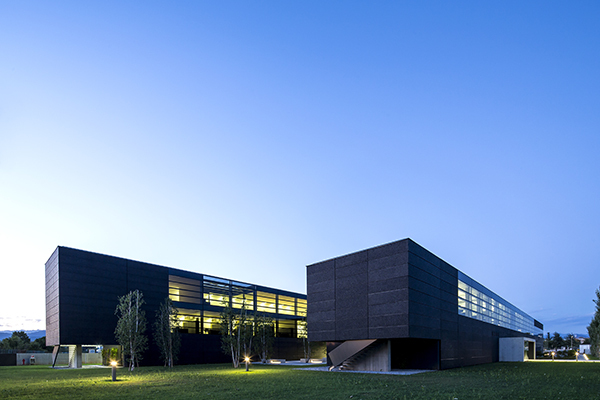 The new headquarters of Faber Cividale, a global leader in the production of cylinders for compressed gases, is placed on the threshold of two landscapes: in the west, the territory is drawn by the geometry of farmland, while, on the eastern side, it is marked by the elementary volumes of the production halls.